Passionate about protection? 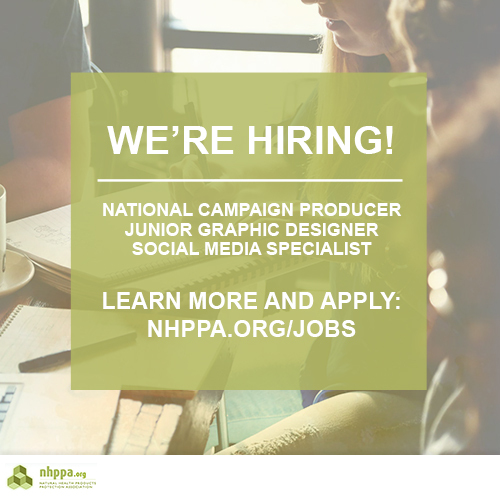 NHPPA is adding to our existing team to launch a series of planned 2018/2019 campaigns. It’s intense, exciting and meaningful work that can define Canada’s future for natural health. And we want you! As you’ve probably noticed, over the last few months, a significant emphasis has been put on our education phase. It was, and still is, the primary focus before we run nation wide actions. We hope that Shawn Buckley’s lectures, interviews, discussion papers, articles and rebuttals have galvanized your resolve to be part of the solution.